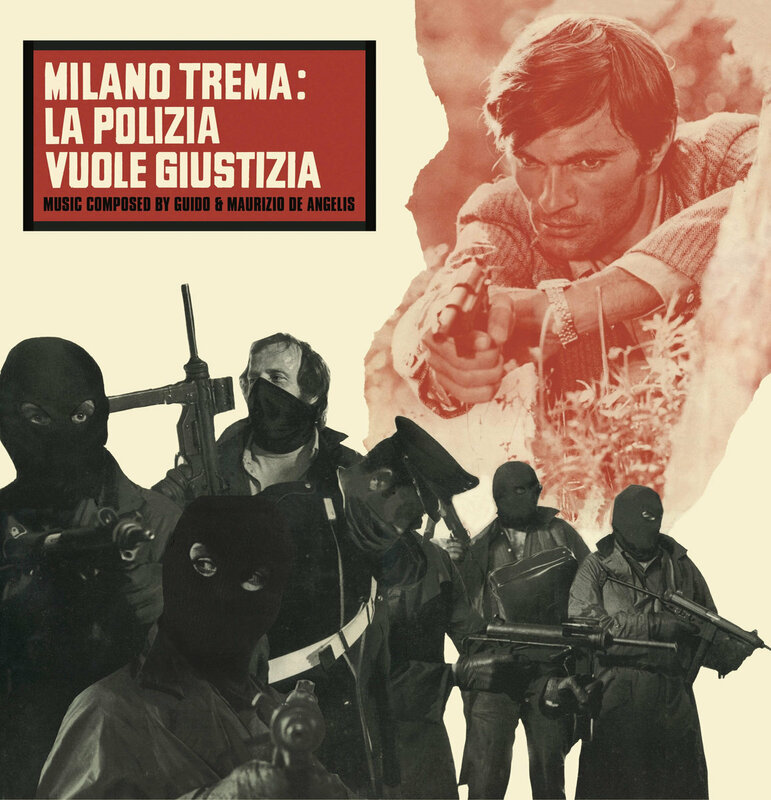 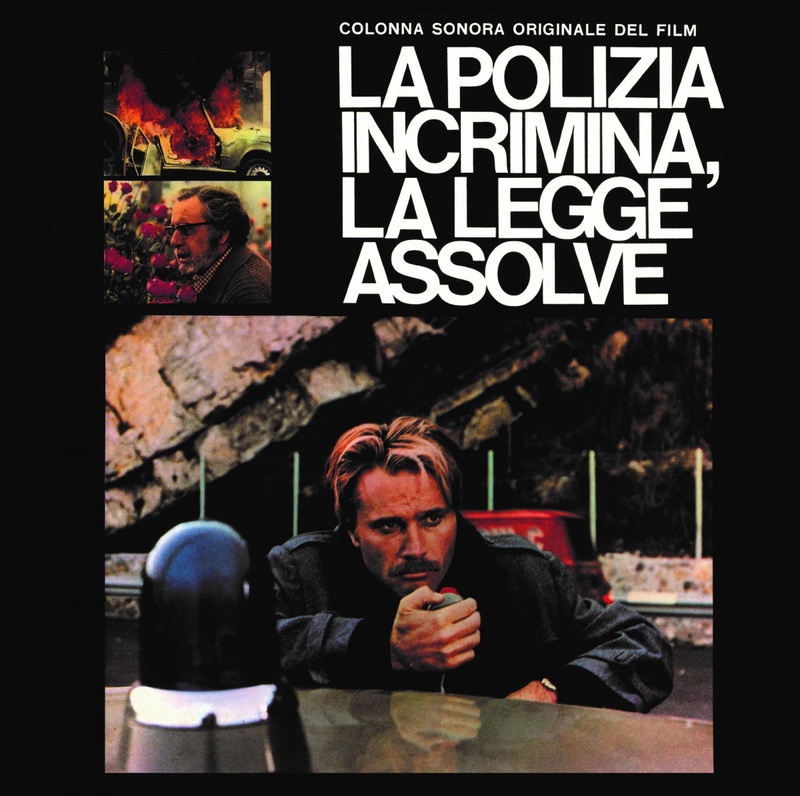 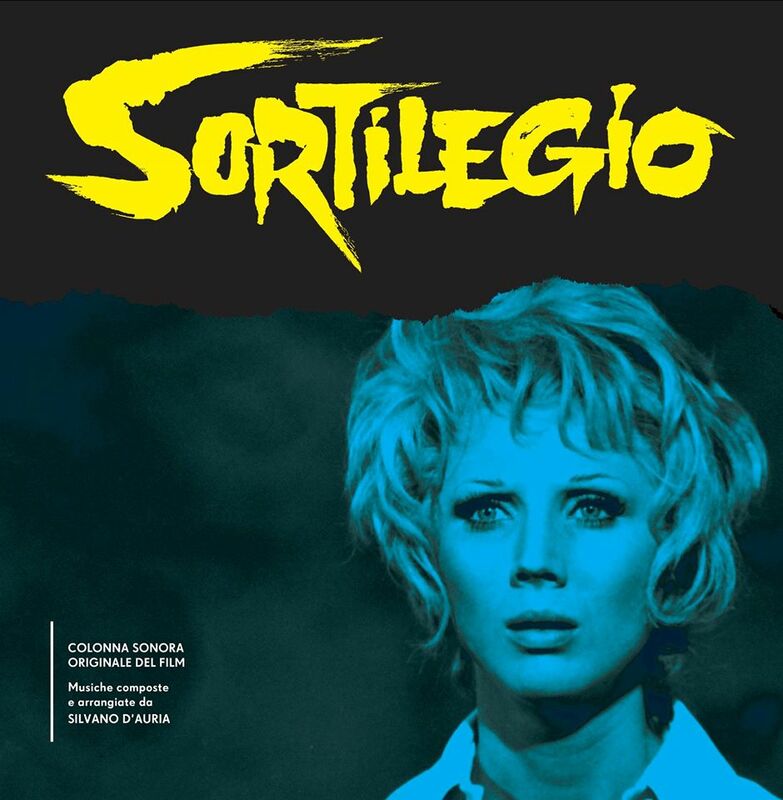 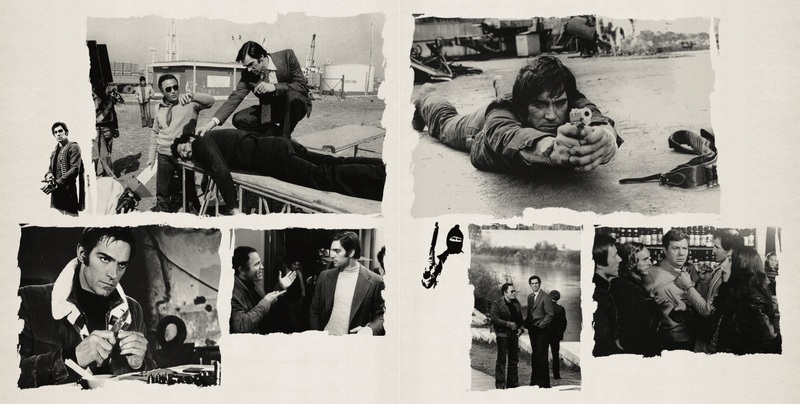 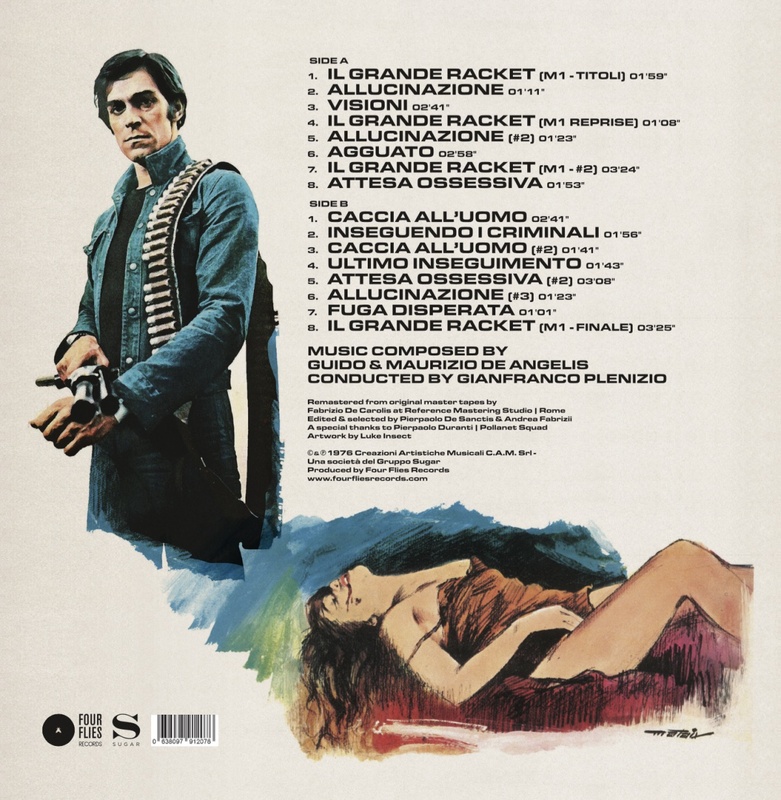 Now for the first time on vinyl, Four Flies Records is proud to present an unmissable Eurocrime soundtrack by GUIDO & MAURIZIO DE ANGELIS, composed in 1976 and considered to be one of the genre’s finest offerings directed by Enzo G. Castellari. 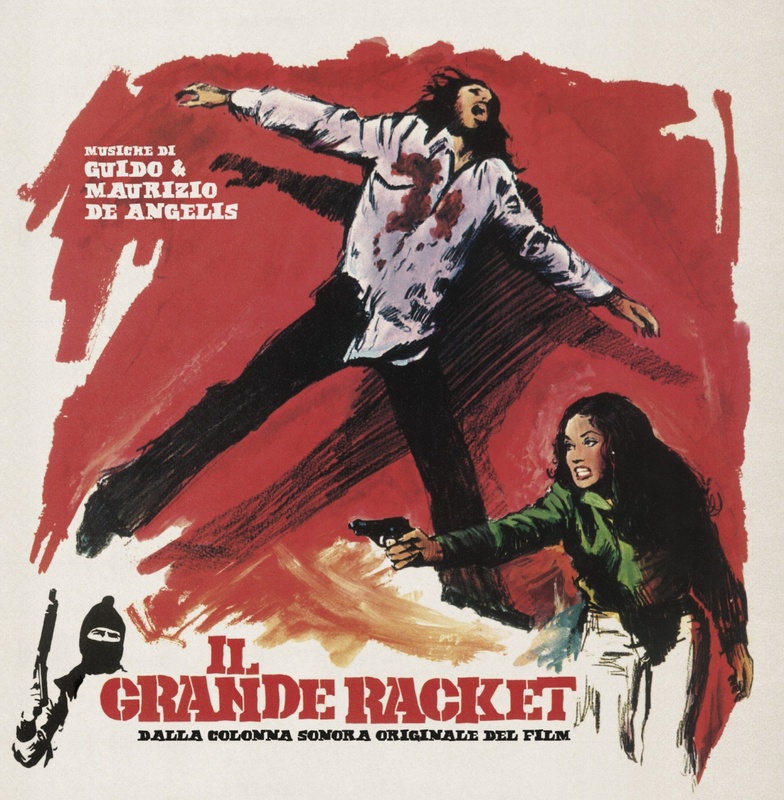 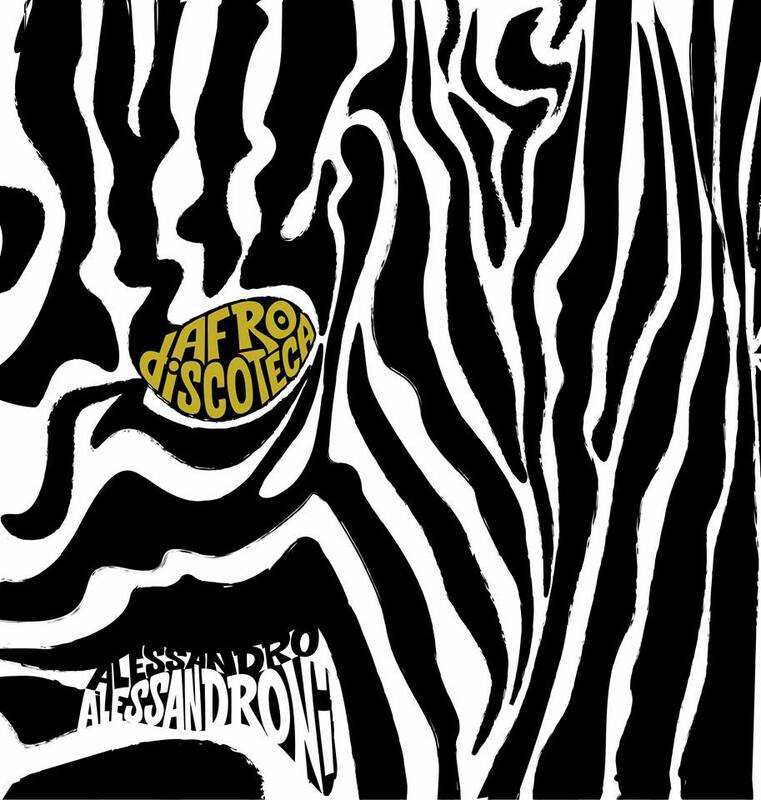 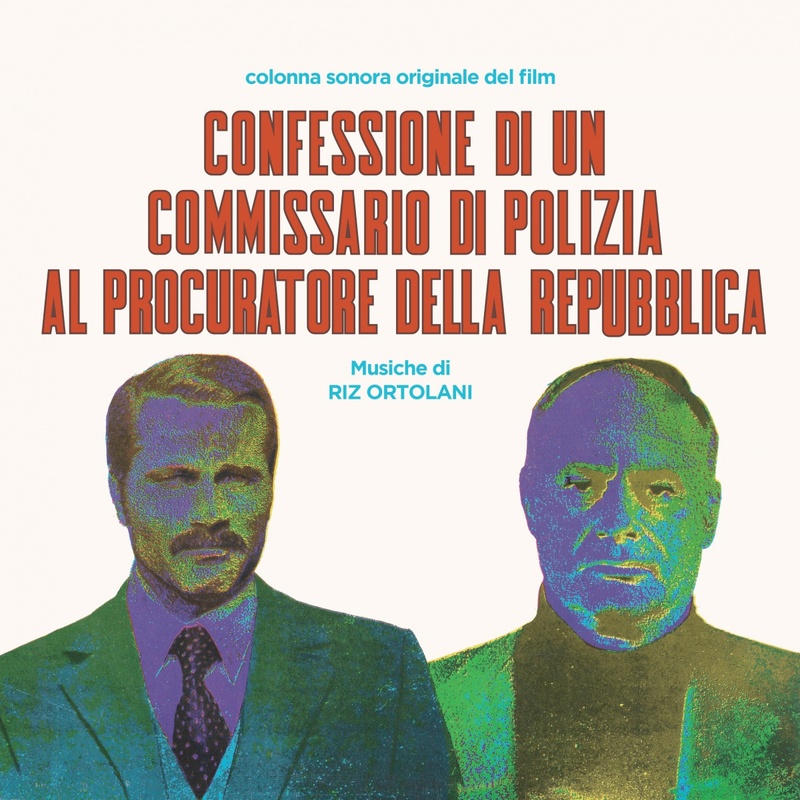 Perhaps the most forceful OST from the Italian duo, IL GRANDE RACKET consists of fuzz distortion and electronic effects from the beginning to the end. 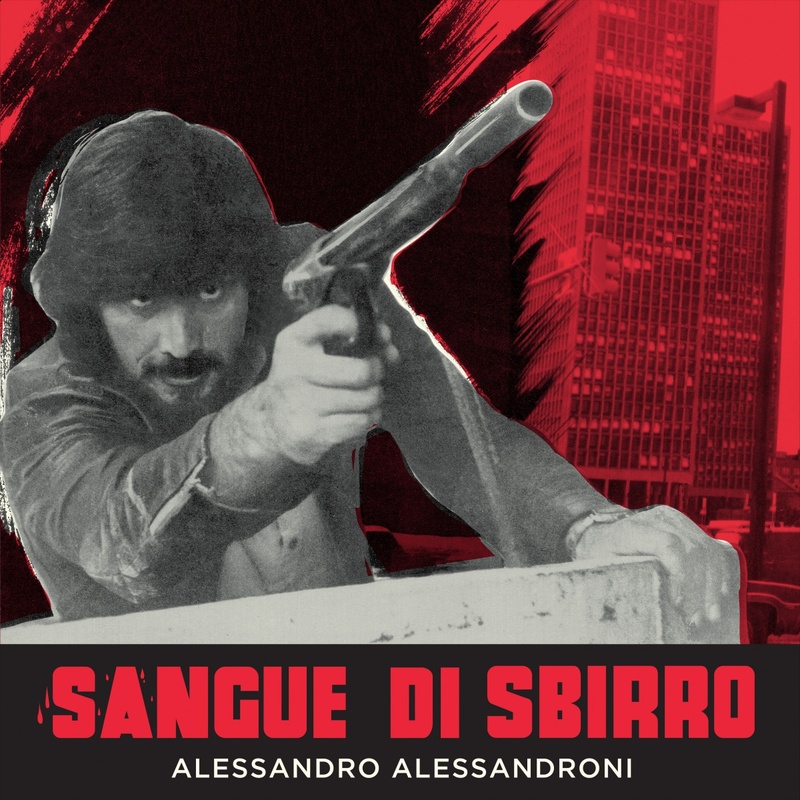 This sonic gem is also enriched with psychedelic flutes, obsessive rhythms, and percussion which results with a totally prog-rock and psych-funk score that perfectly describes the main elements of the film: action, tension and violence. 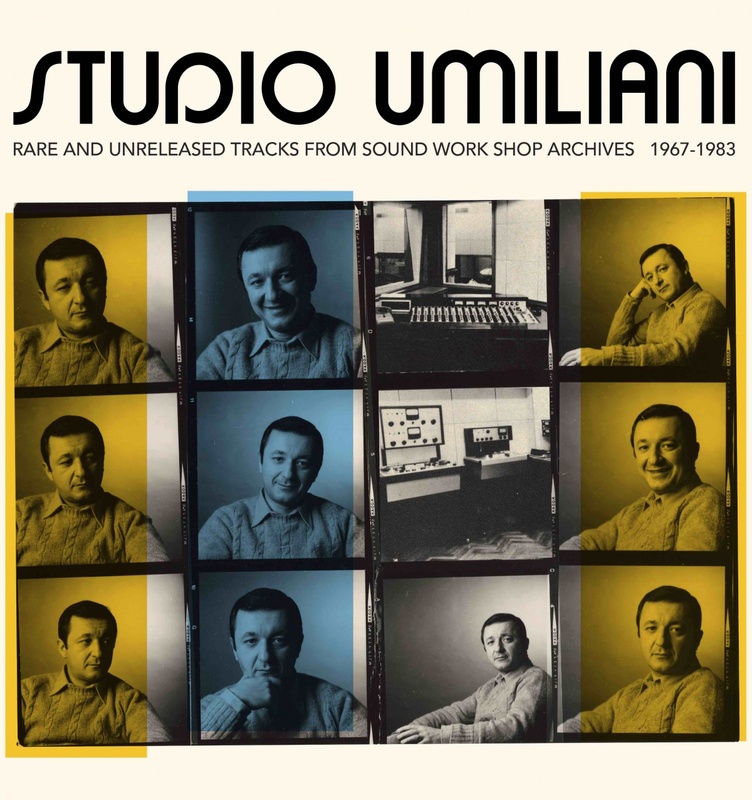 Remastered from the original master tapes preserved for decades in the C.A.M. 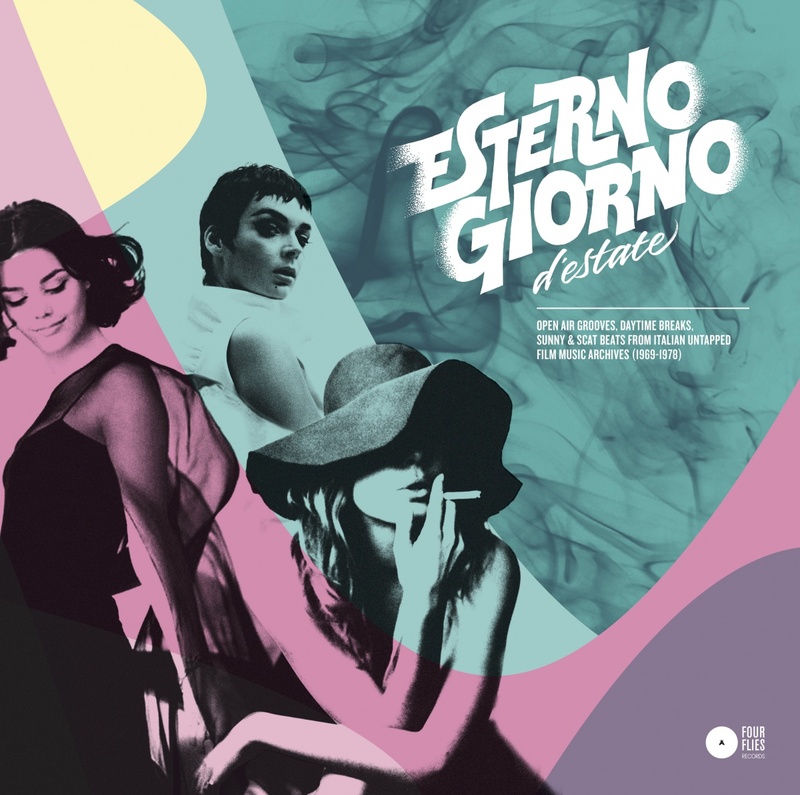 archives, and augmented with exclusive liner notes by Davide Pulici (Nocturno Cinema) and stunning original artwork created by Luke Insect, this edition will be a true pleasure of the senses for any and all soundtrack lovers.